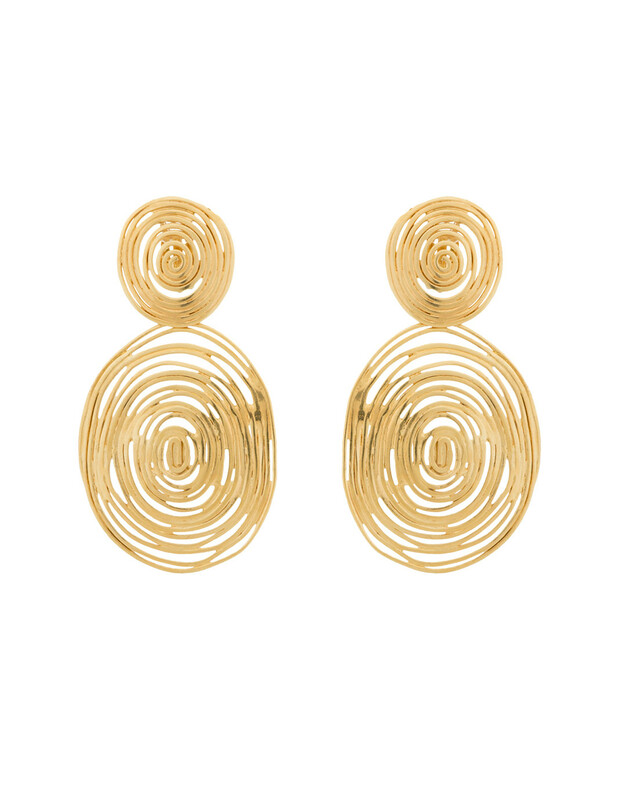 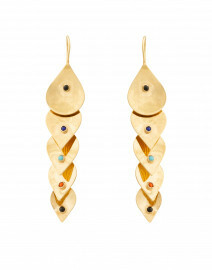 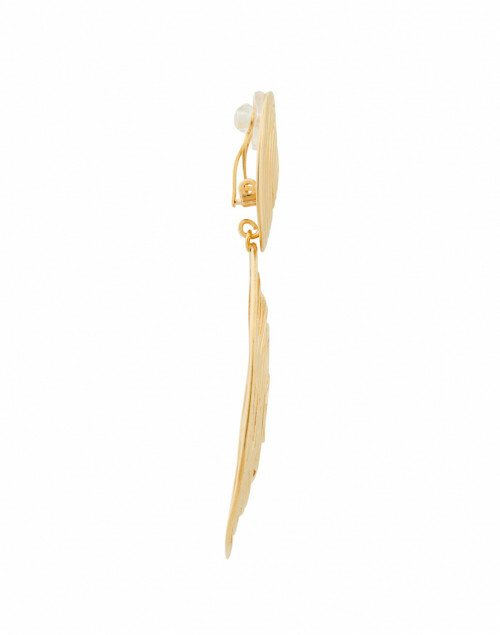 Gas Bijoux's artistic aesthetic is evident with this pair of gold Wave Swirl drop earrings. 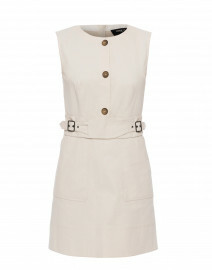 Handmade in France, they feature two textured discs and are secured with a clip on fastening. 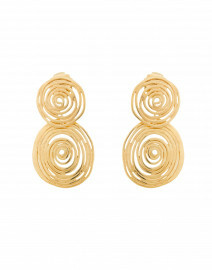 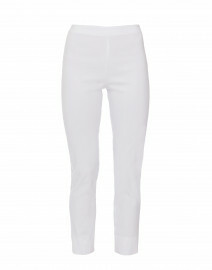 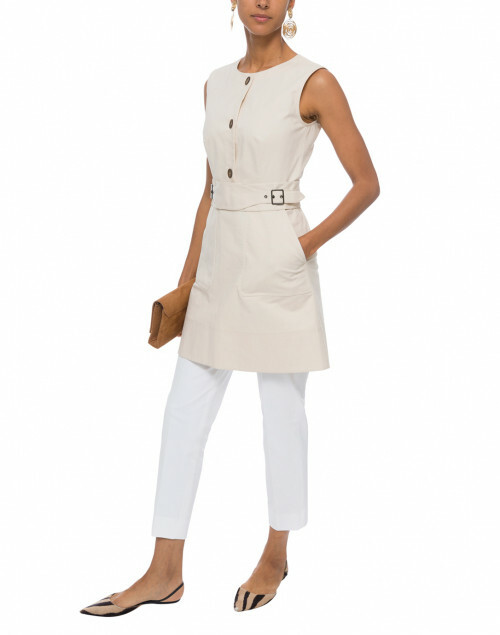 Wear them to refine and elevate your daytime ensembles.